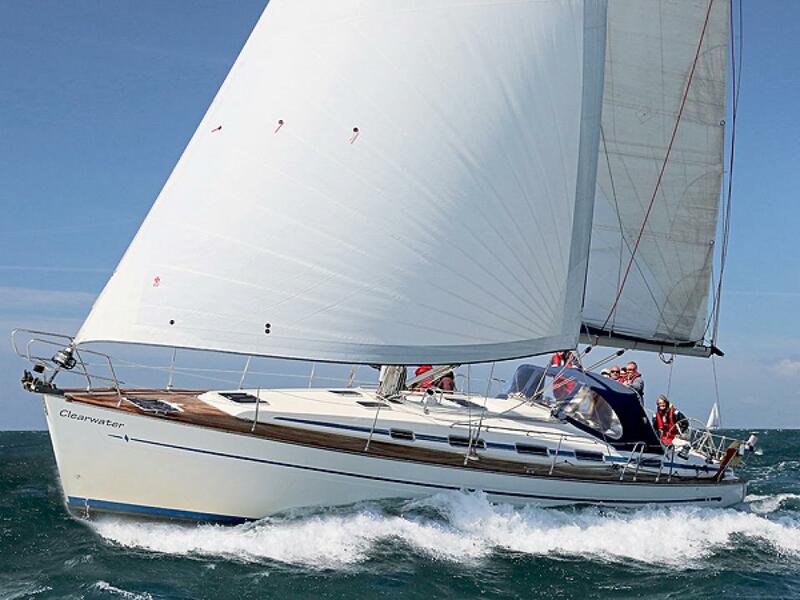 Clearwater Sailing Yacht Charter is a family run business offering sailing trips, holidays and RYA Courses around the Solent, South Coast, Channel Isles and France. With our Skippered Yacht Charter we want your sailing holiday to be a Relaxed Adventure. You can charter a berth, a double cabin or the whole boat. We do all the hard work - provision the yacht, provide bedding and cook for you. Our Skipper and crew will sail the boat and you can choose to be involved as much or as little as you wish ... or you can just sit on deck and relax. We will act as your personal guide around some of the most beautiful coastline in the world and organise dinner ashore in fantastic pubs and restaurants in fabulous locations. This is a perfect package for those new to sailing or those more experienced who don’t want the hassle of organizing the whole charter themselves. Please see below some dates and adventure details for 2018. This is constantly being updated and please contact us should you want to reserve a place or would like to discuss your specific requirement . BANK HOLIDAY SPECIAL - this will depend on where we have not been for all the others - wherever we go, there will be sailing, great destinations, the odd glass of wine and dinner out! What more could you want?! BOURNEMOUTH AIR SHOW another ring side seat at this spectacular event. It's like being on the set of Top Gun! We will stay in Poole Harbour. Southampton Boat Show - details to follow as we may well have our own stand this year so you can get special tickets! Solent Sailing Weekends and Competent Crew / Day Skipper training.